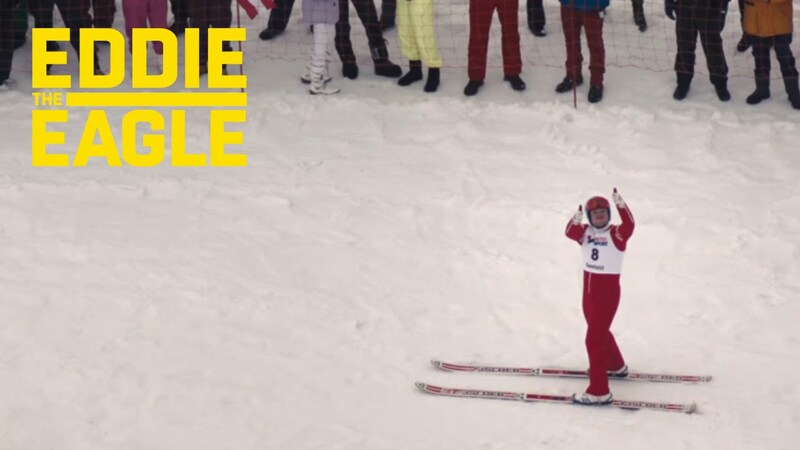 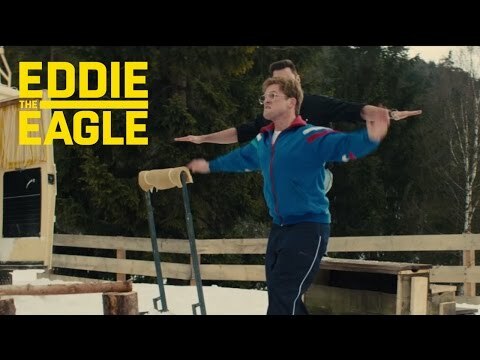 Inspired by true events, Eddie the Eagle is a feel-good story about Michael “Eddie” Edwards (Taron Egerton), an unlikely but courageous British ski-jumper who never stopped believing in himself – even as an entire nation was counting him out. 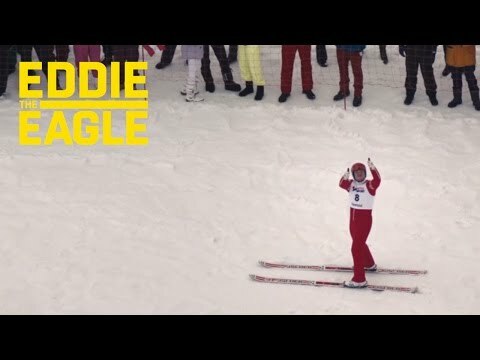 With the help of a rebellious and charismatic coach (played by Hugh Jackman), Eddie takes on the establishment and wins the hearts of sports fans around the world by making an improbable and historic showing at the 1988 Calgary Winter Olympics. 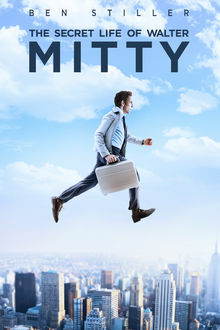 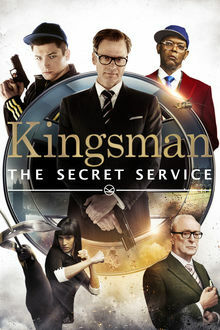 From producers of Kingsman: The Secret Service, Eddie the Eagle stars Taron Egerton as Eddie, the loveable underdog with a never say die attitude.